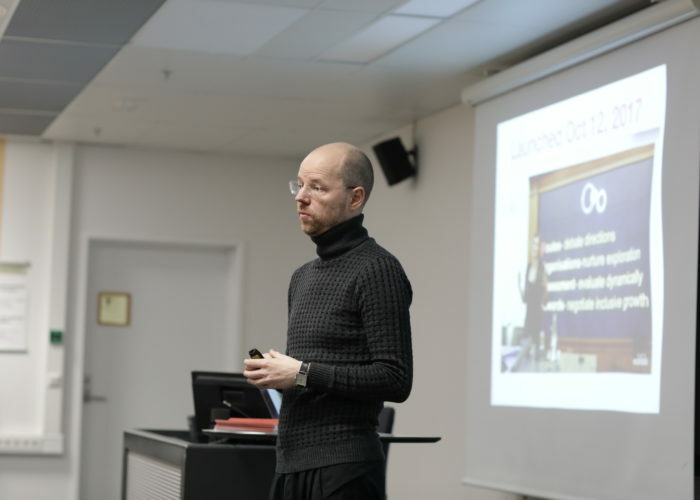 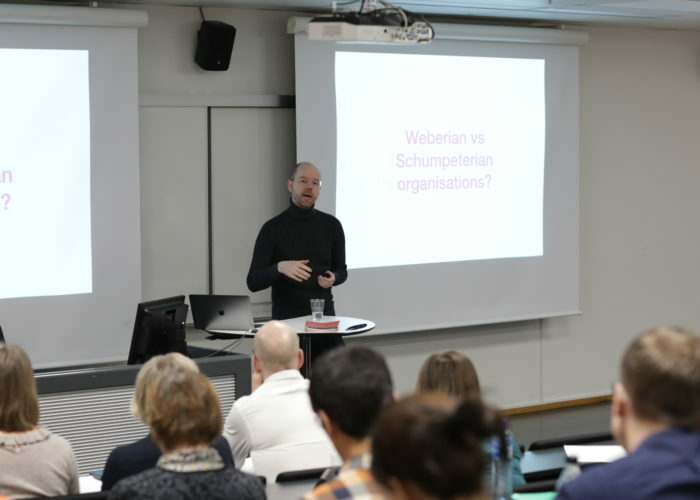 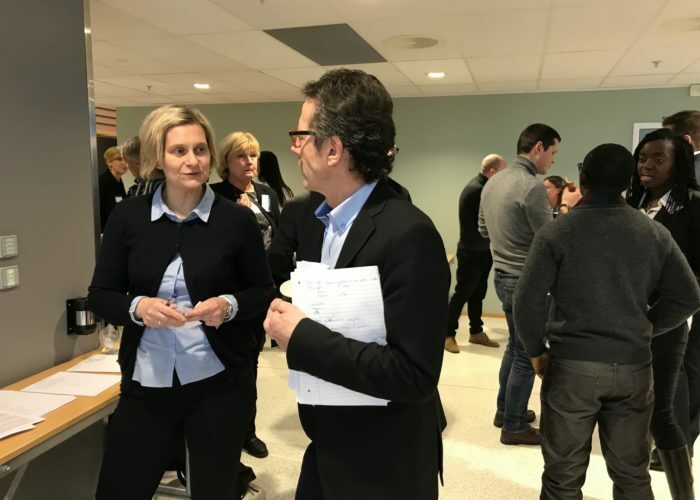 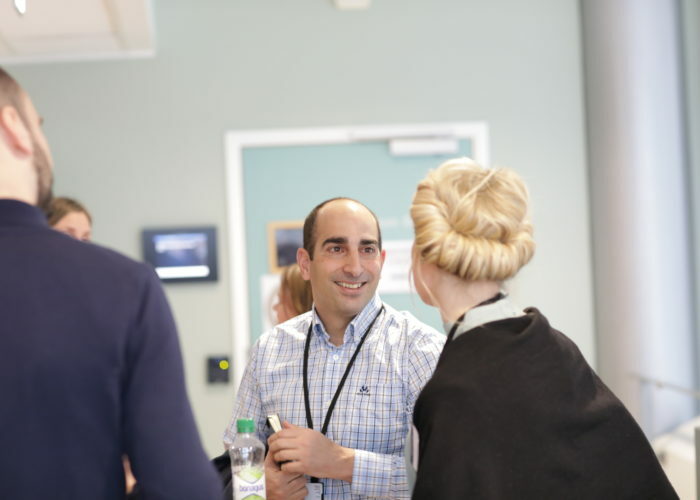 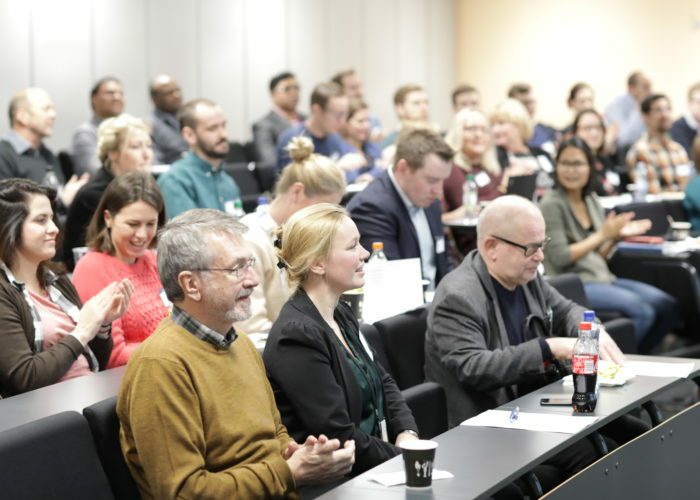 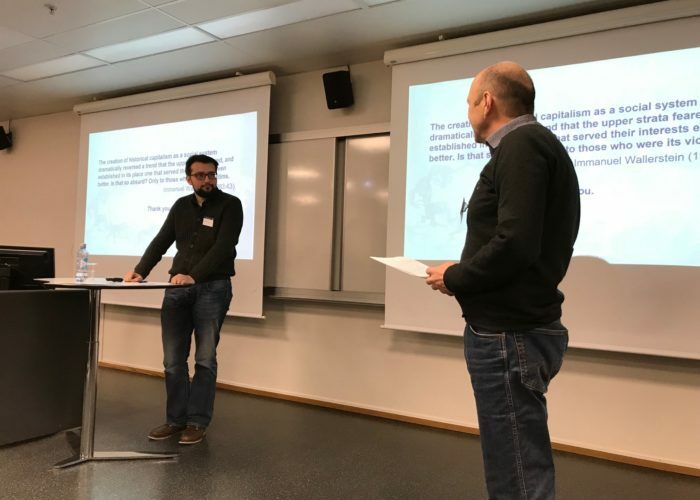 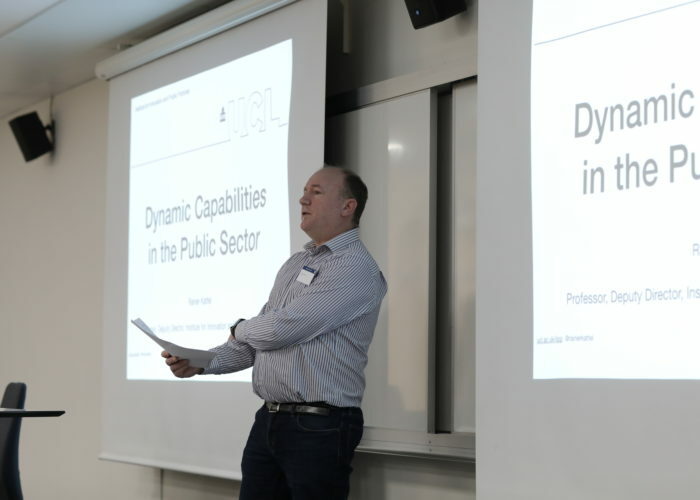 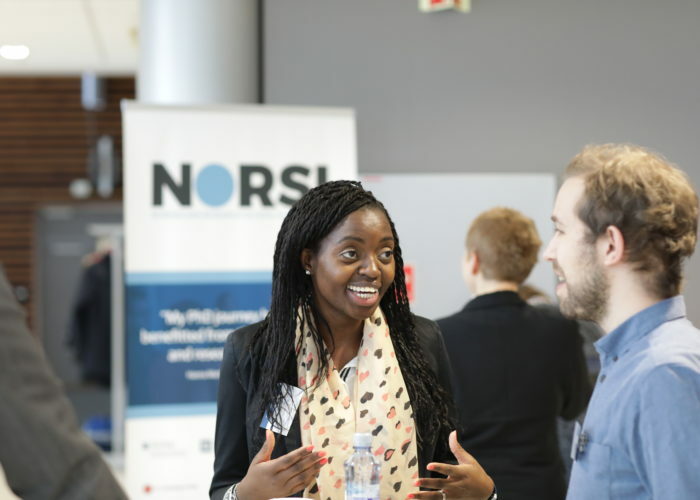 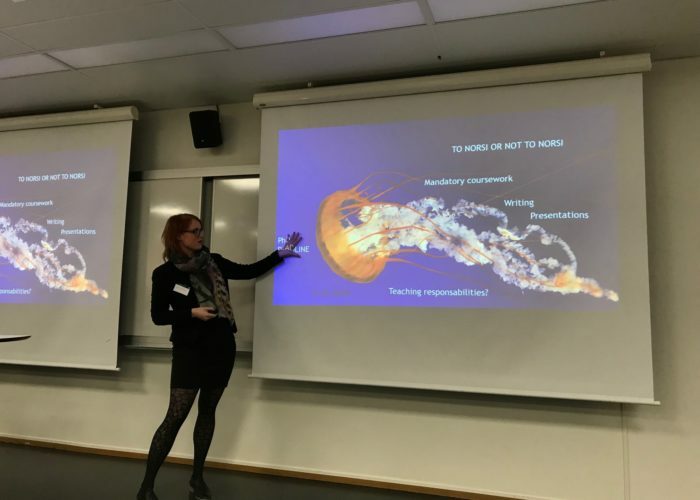 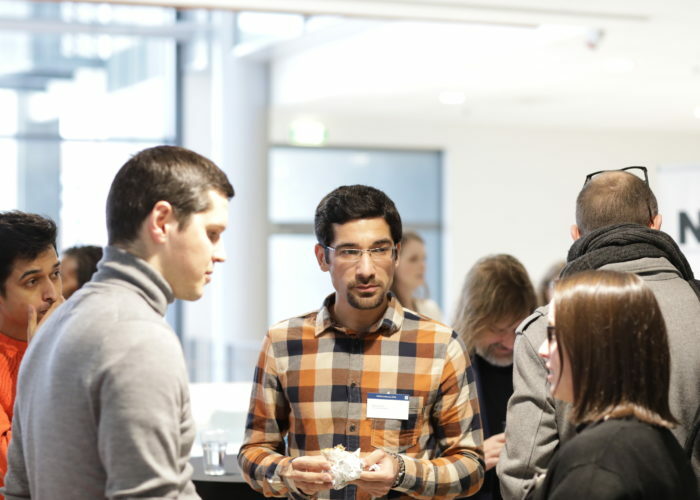 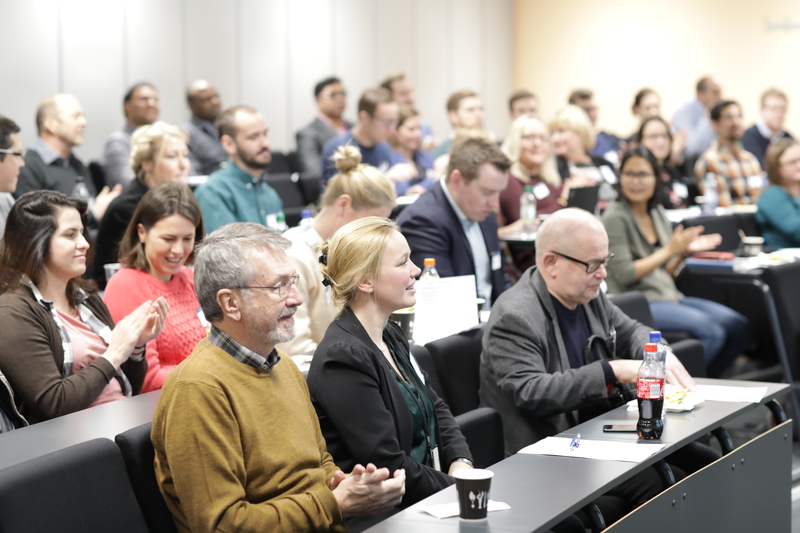 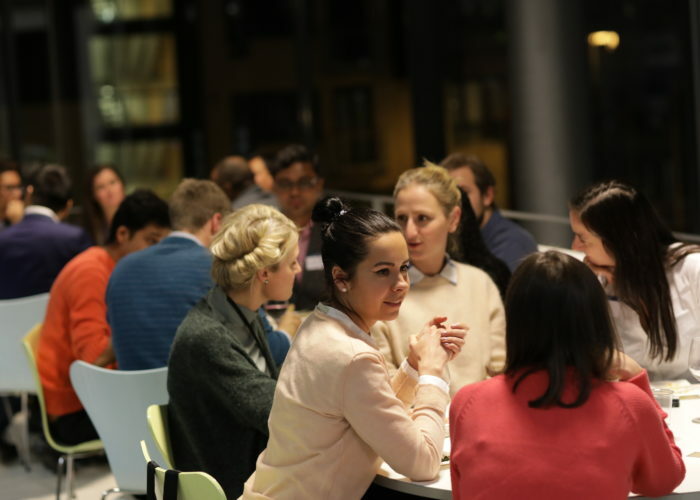 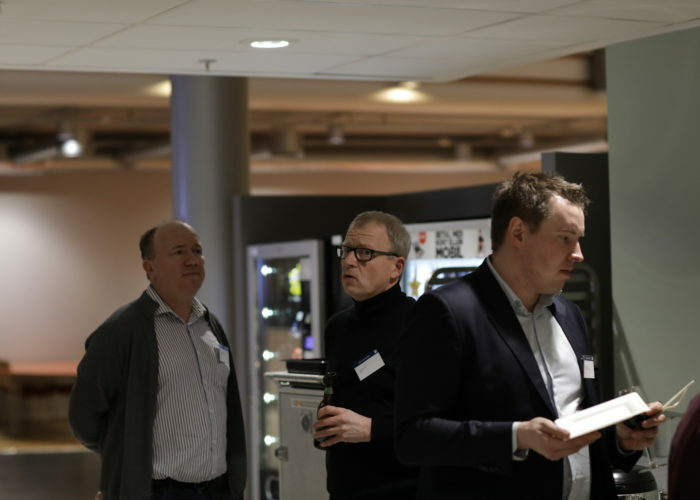 Students’ Research: The 2018 NORSI Research School Conference held 11-12 January at BI Norwegian Business School showcased the interdisciplinary and high quality research currently being conducted by the students within innovation studies that are part of NORSI. 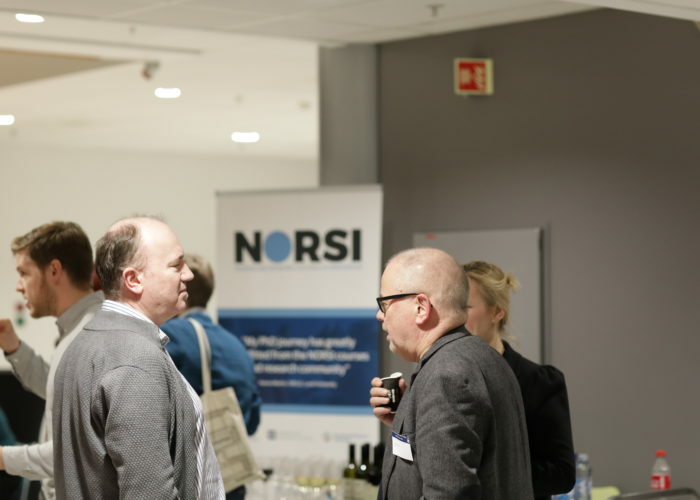 Participants: NORSI is in its sixth year and the annual conference has become an important meeting place for the NORSI research community. 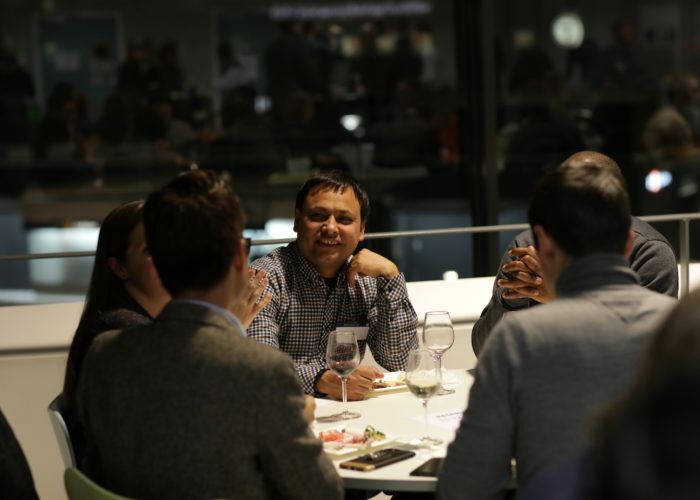 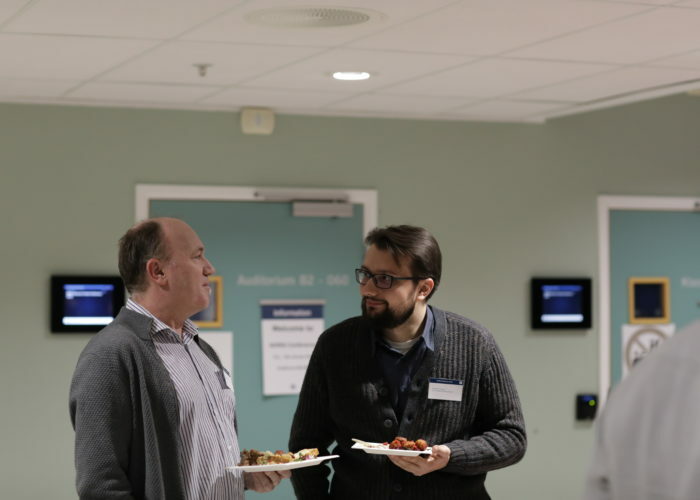 Over 60 people participated, including NORSI students, faculty, board members and agency personnel as well as others who are interested in the emerging research within the innovation field. 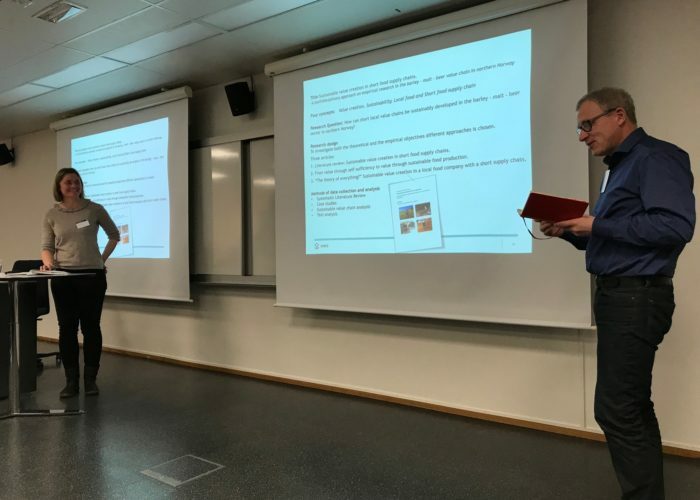 22 NORSI students presented and received well prepared feed-back from senior and junior discussants. 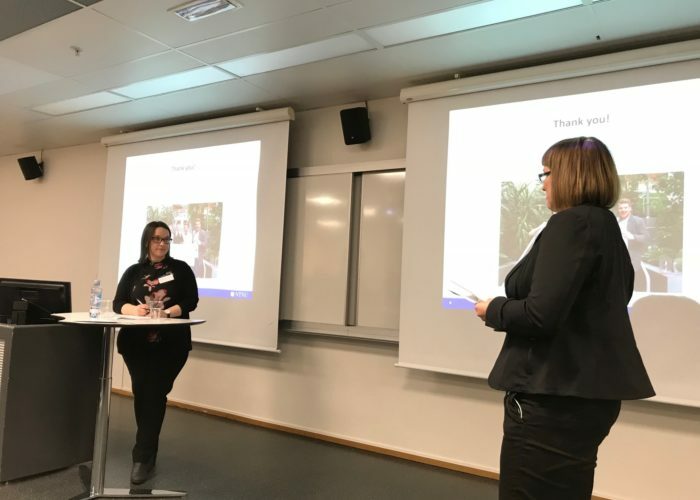 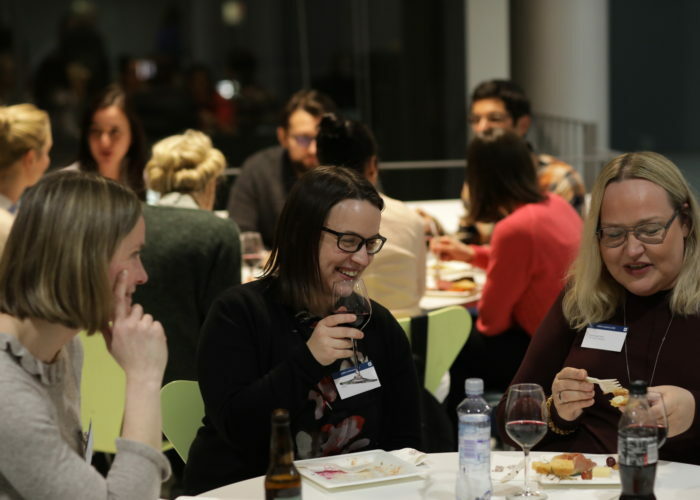 Alumni talks: In addition, the conference featured three NORSI alumni presentations whom all shared honest, fun and important insights on the ups and down of their PhD journey and gave important tips on all the things they wished they had known when starting out. 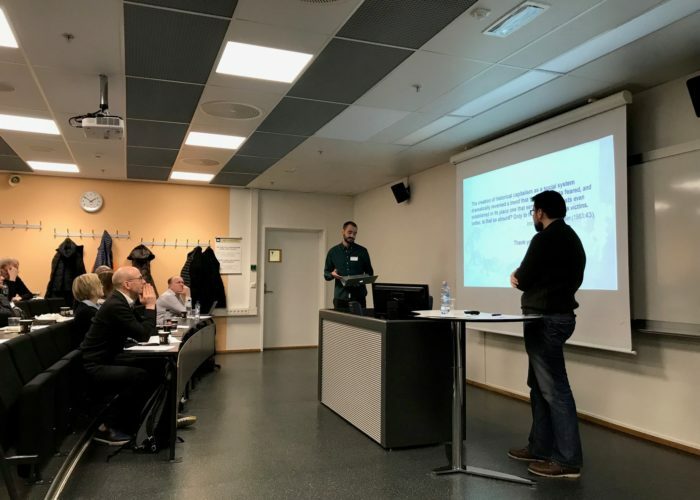 Now a Scientific Conference: The summary remarks concluded that the event has evolved from a student activity to a scientific conference. 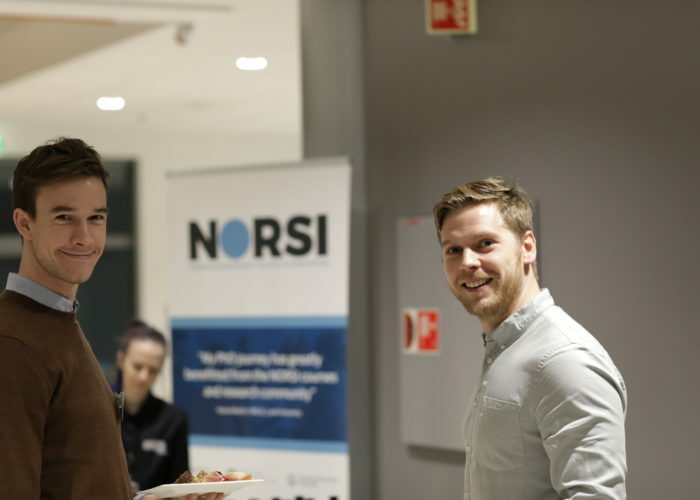 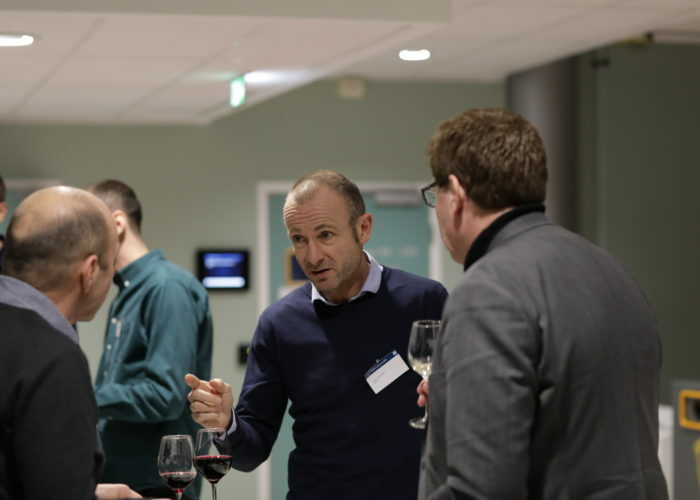 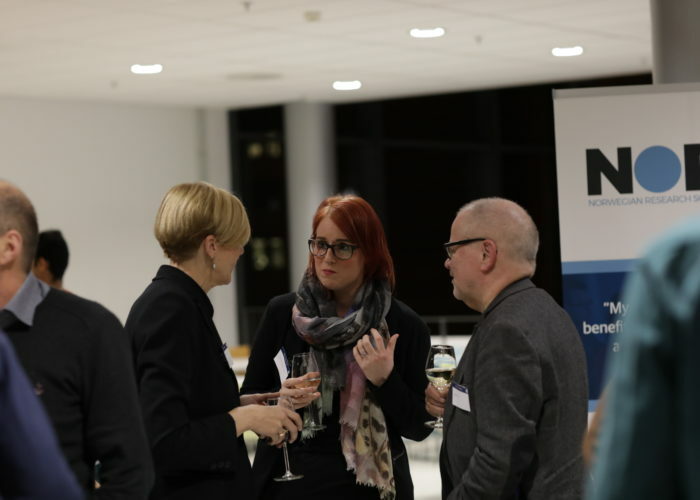 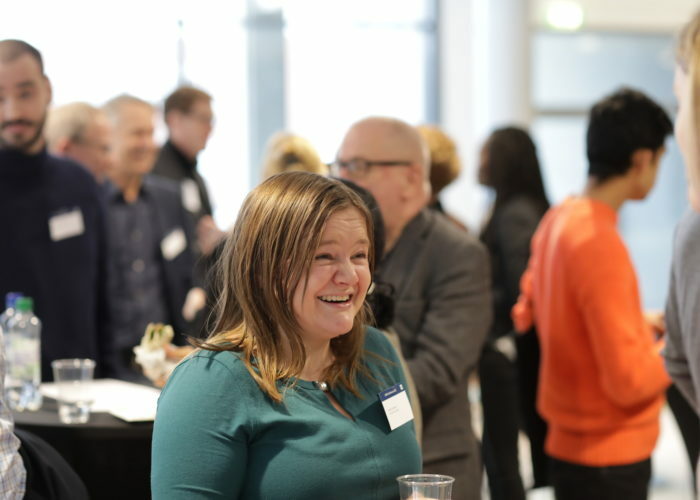 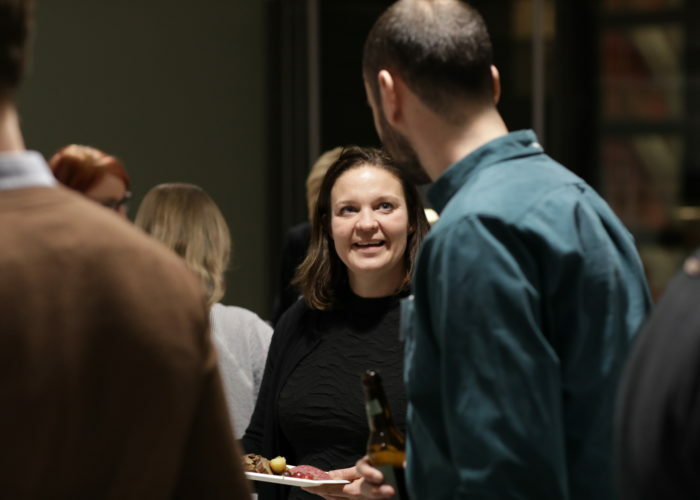 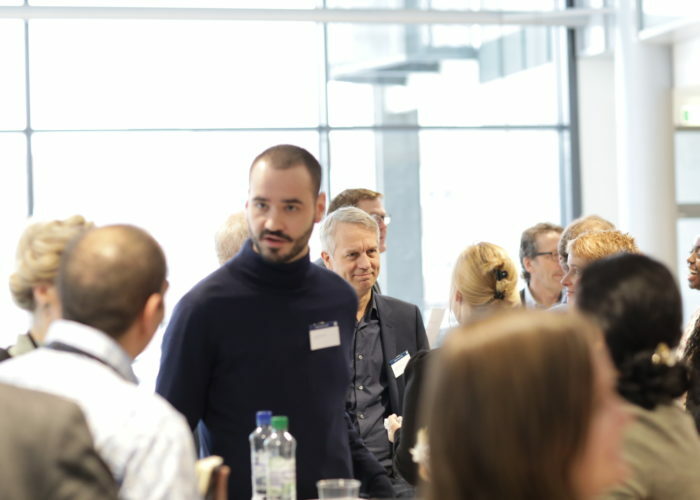 And that the NORSI Conference has become an important networking event for all institutions that are part of NORSI, and researchers and students of innovation studies in Norway and Scandinavia.